Cultivate Extreme Leadership in your organization with one of Inc's global Top 50 Leadership and Management experts. 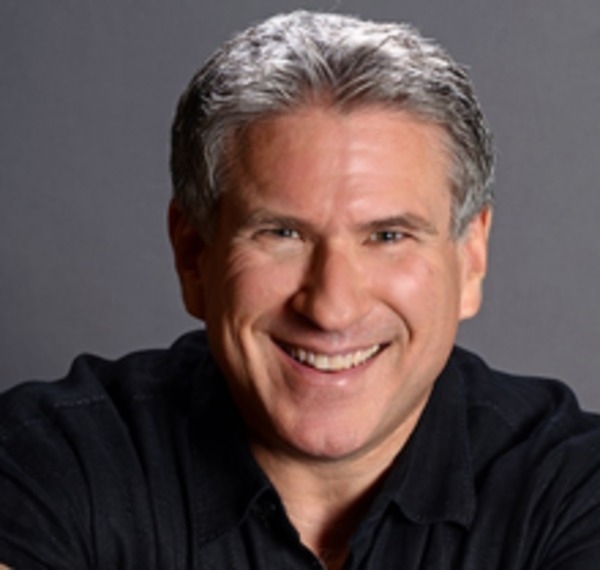 Listed as one of Inc's global Top 50 Leadership and Management Experts, Steve Farber is a Leadership Pioneer, Strategist, Keynote Speaker and Bestselling Author on Extreme Leadership. His expertise is in creating organizational cultures where leadership is not just an opportunity and obligation for those in authority, but for everyone at all levels. Former Vice President of the Tom Peters Company, Steve is the President of Extreme Leadership, Inc, and the founder of The Extreme Leadership Institute, organizations devoted to the cultivation and development of Extreme Leaders around the world. His accessible, deeply inspirational, and eminently practical Radical LEAP framework is widely used across the business, non-profit and education spectrum. Farber has been credited with redefining leadership in deeply personal yet practical terms and re-energizing thousands of people to make a significant difference in their businesses, personal lives, and the world around them. His third book, Greater Than Yourself, was a Wall Street Journal® and USA Today® bestseller. His second book, The Radical Edge, was hailed as "a playbook for harnessing the power of the human spirit." And his first book, The Radical Leap, is already considered a classic in the leadership field. It received Fast Company magazine's Readers' Choice Award and was recently named one of the 100 Best Business Books of All Time. Coaching and inspiring Extreme Leadership at all organizational levels is Steve's passion, and he does so with a style that is part strategist, part social commentator and all energy.